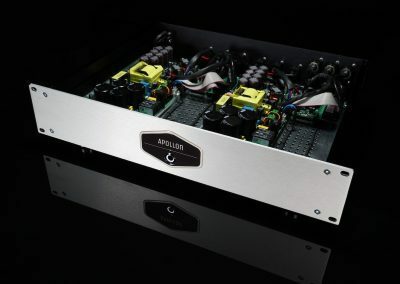 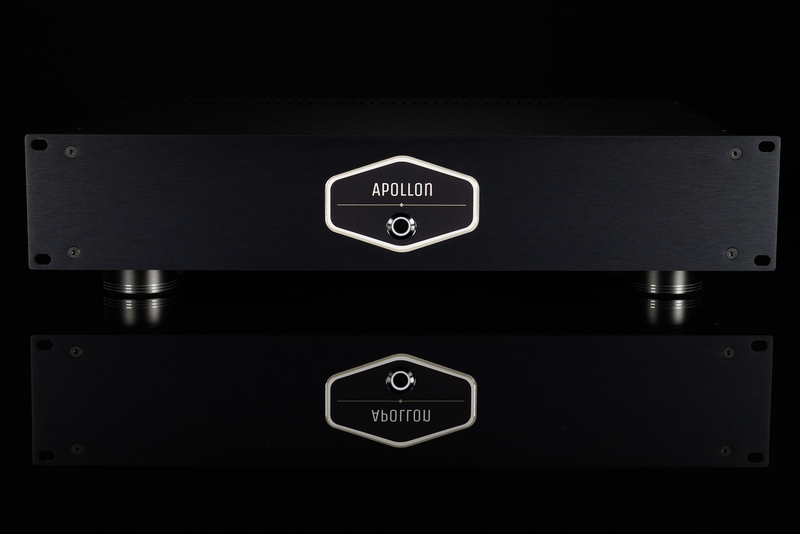 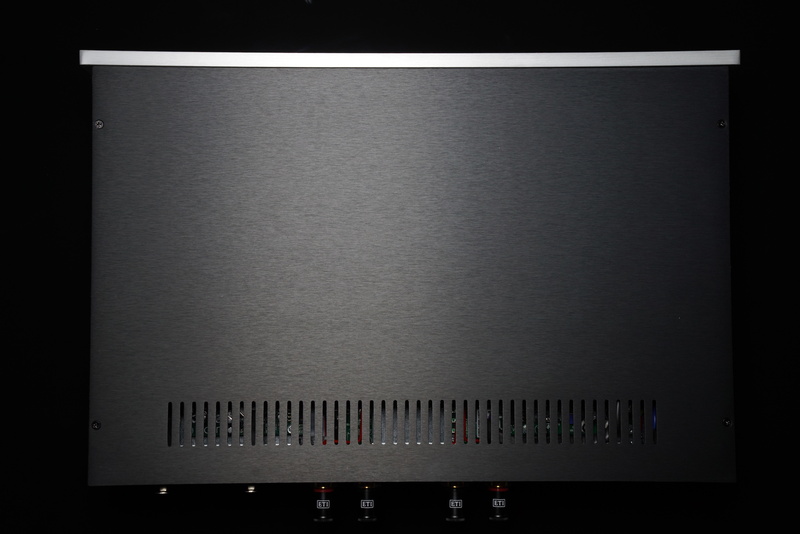 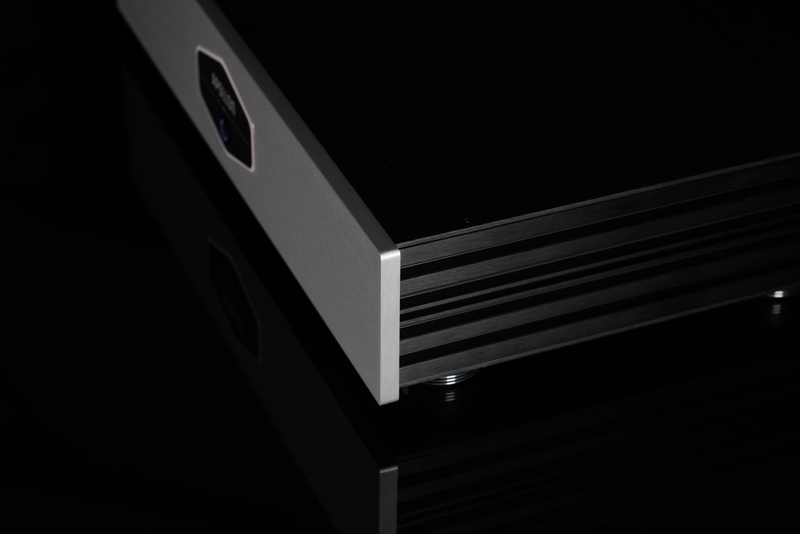 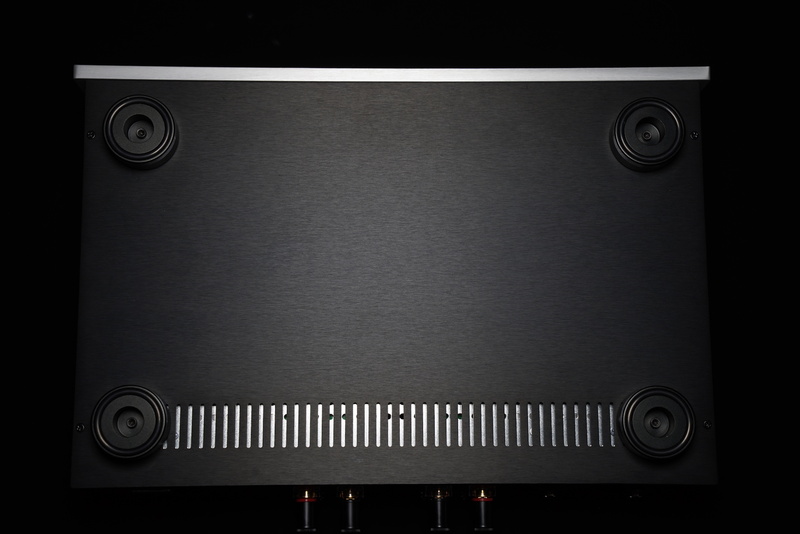 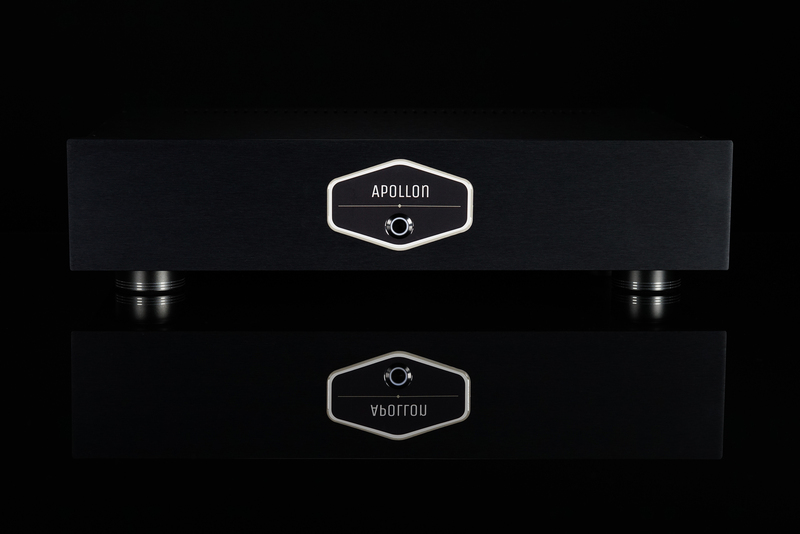 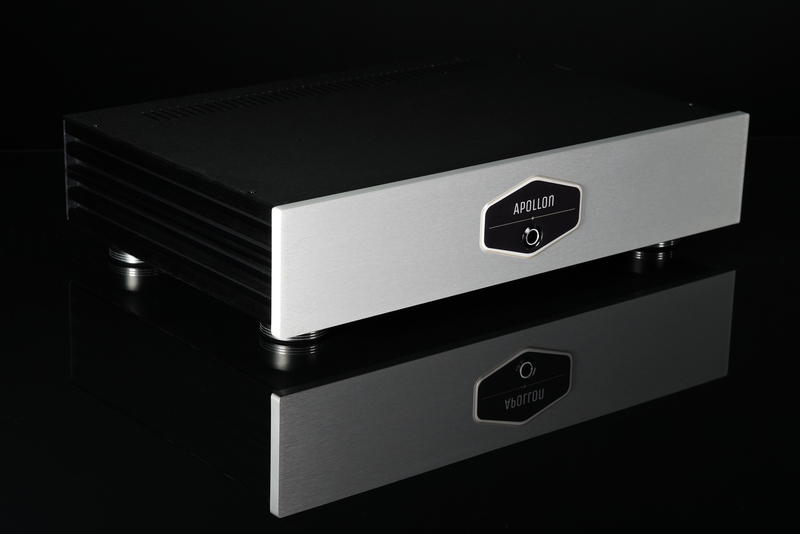 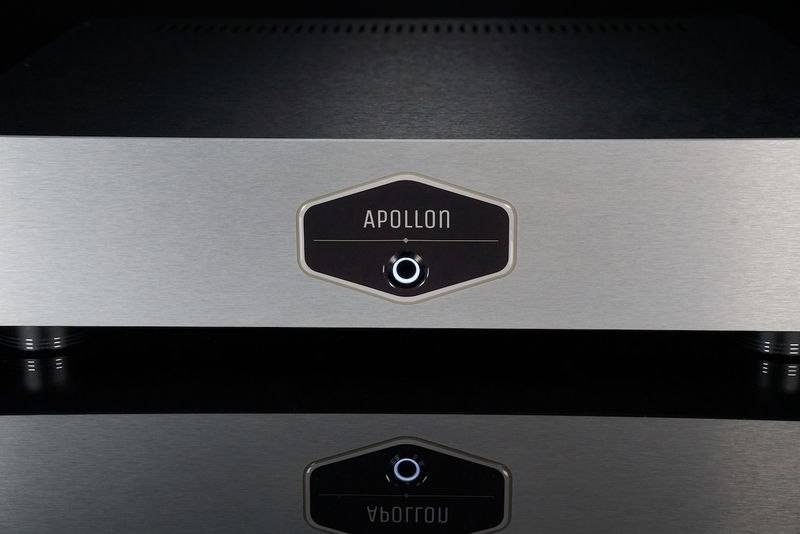 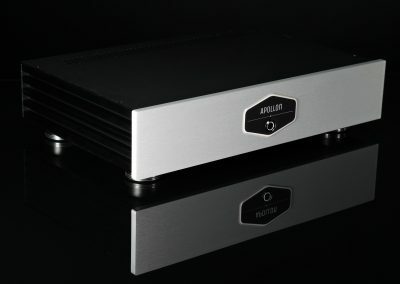 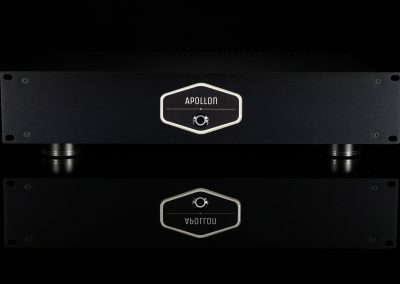 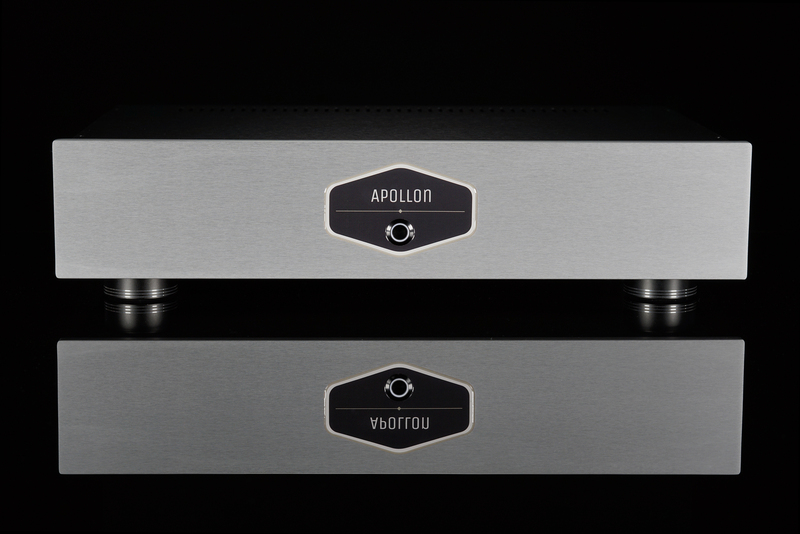 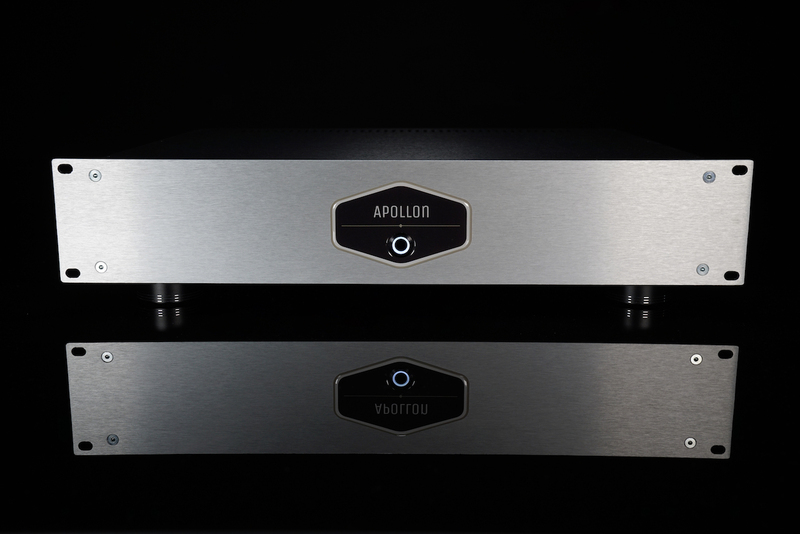 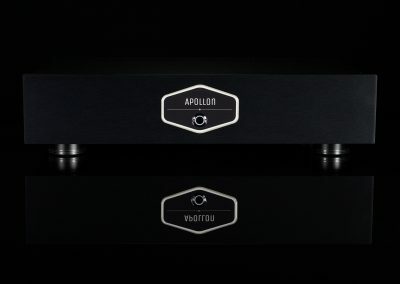 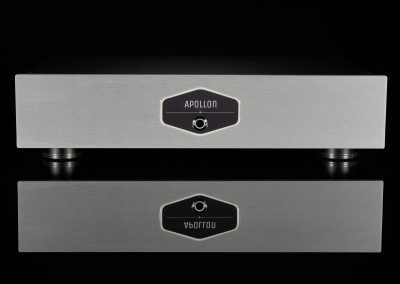 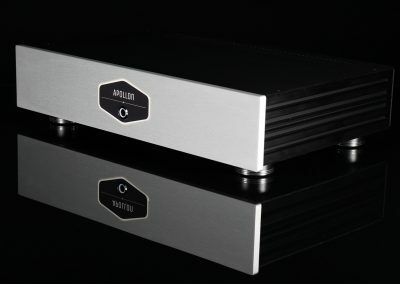 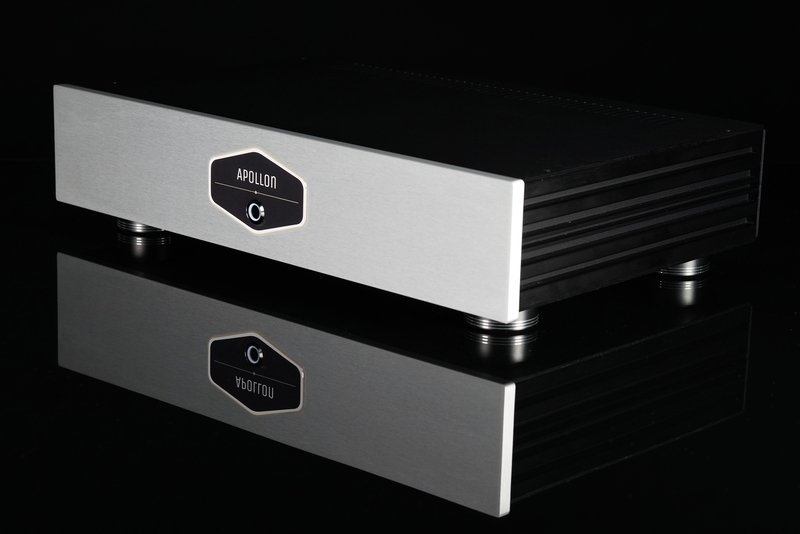 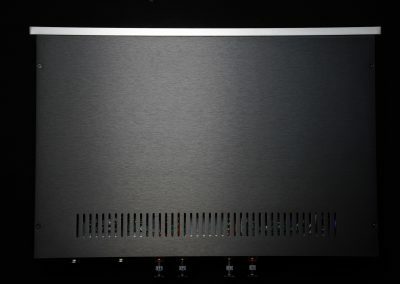 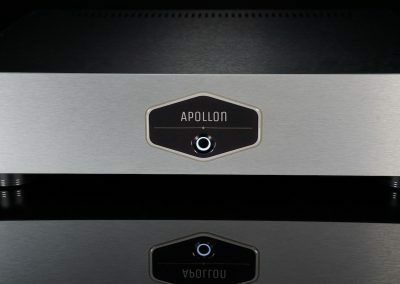 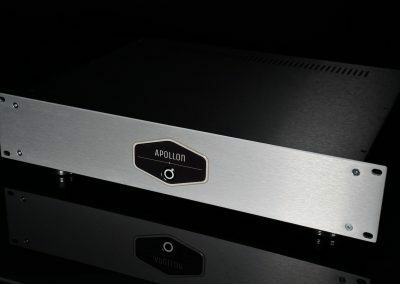 Apollon Audio 6 channel stereo 3-Way NCMP4353W Amplifier with 2x Hypex NCore NC502MP and 2x Hypex NCore NC100HF delivering power for the most demanding studio, PA or audiophile speakers with amazing clarity and brutal honest linear sound. 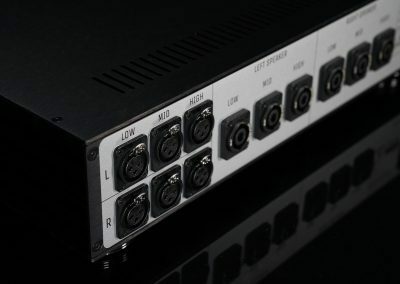 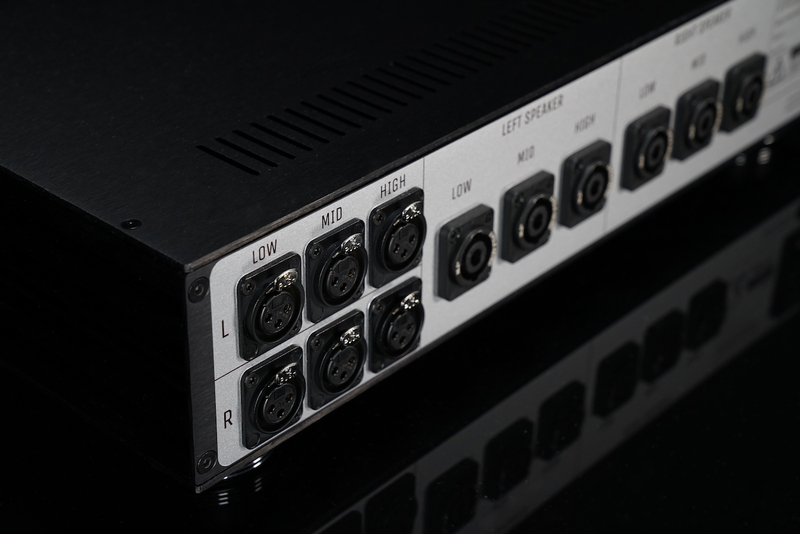 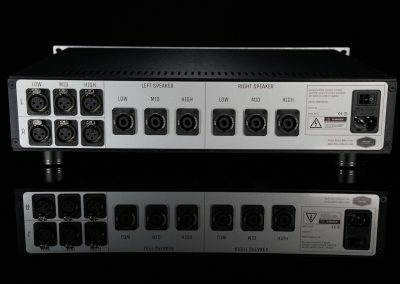 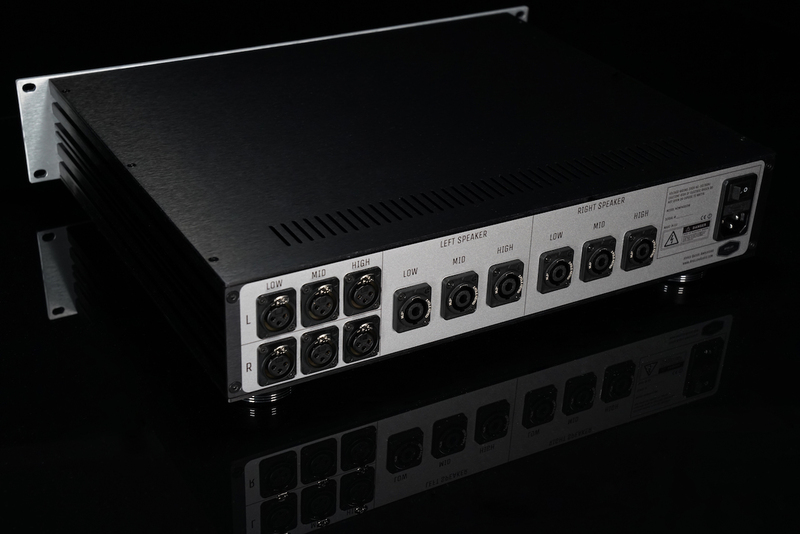 This multichannel amplifier is the perfect solution for stereo 3-Way Tri-amping applications. 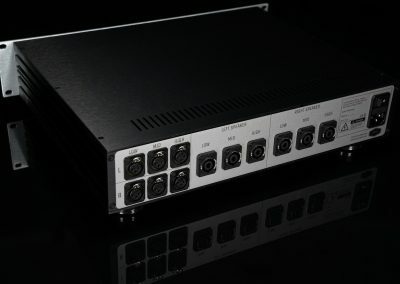 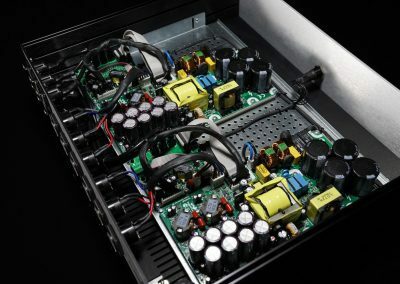 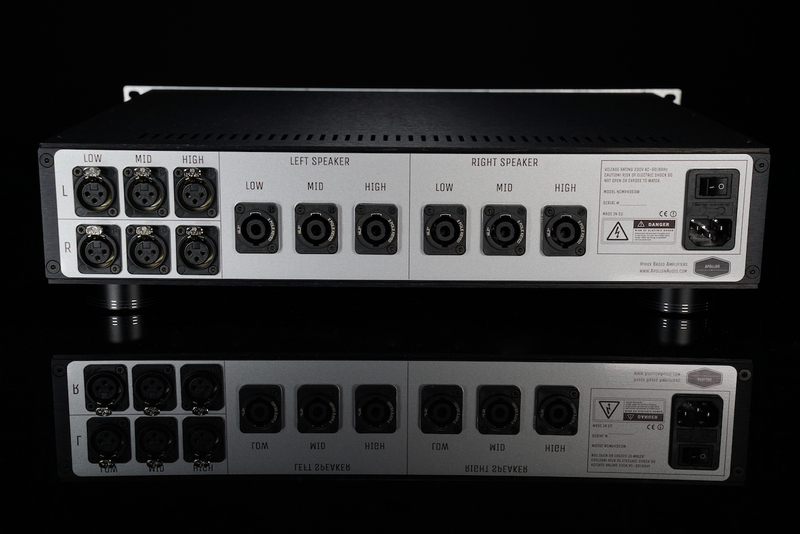 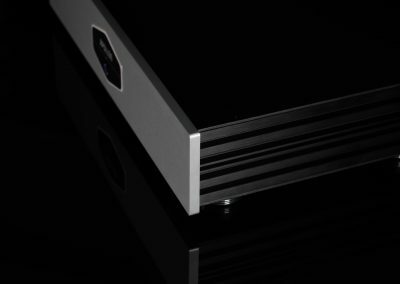 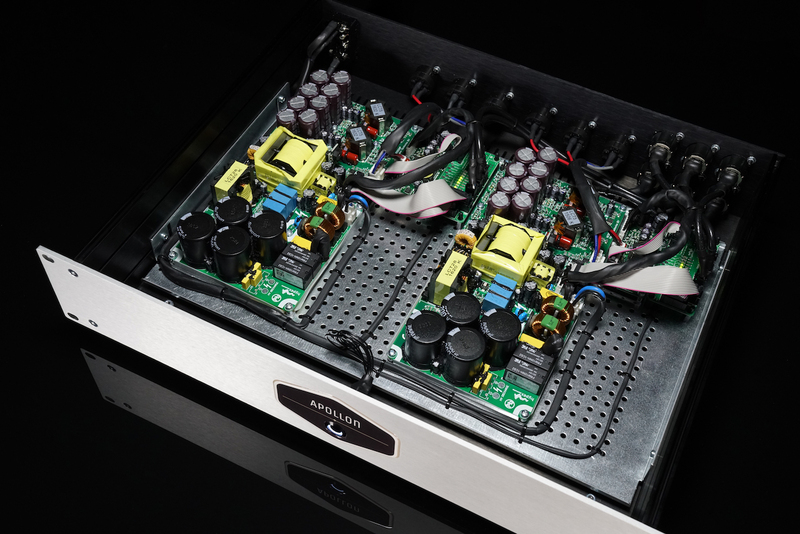 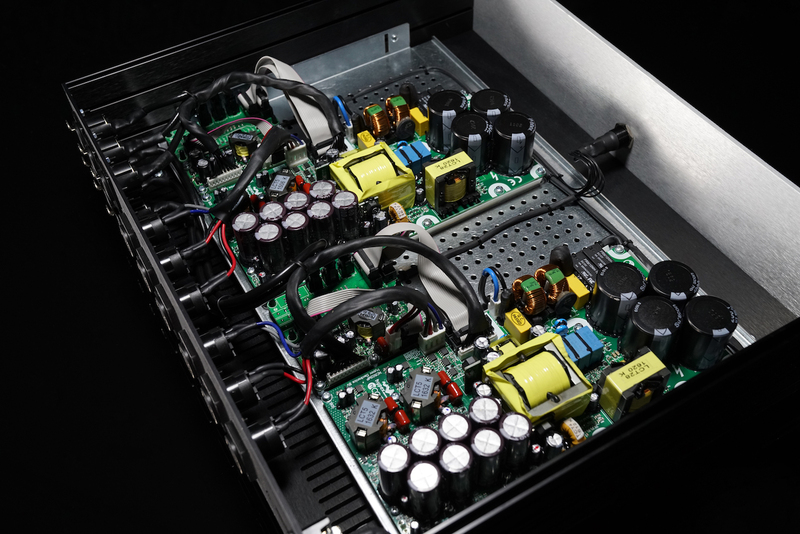 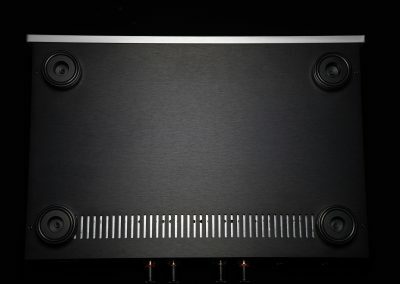 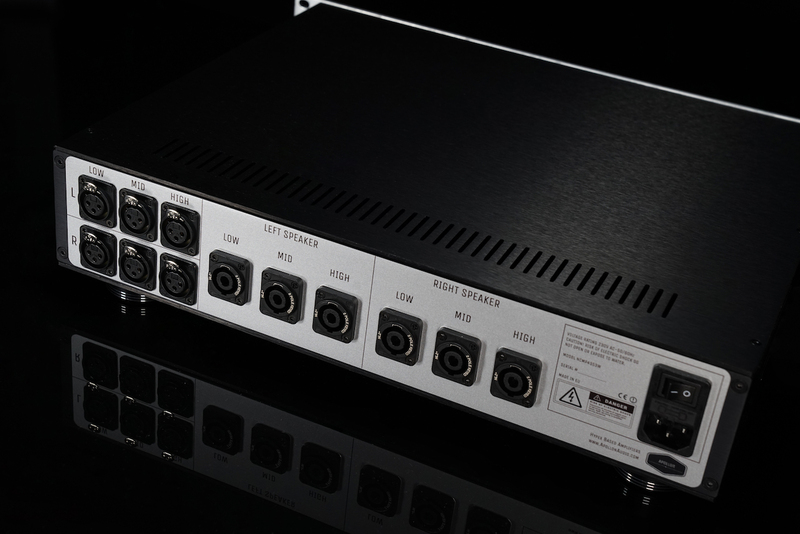 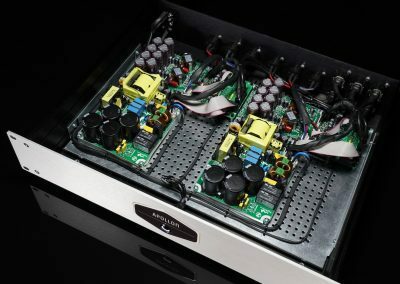 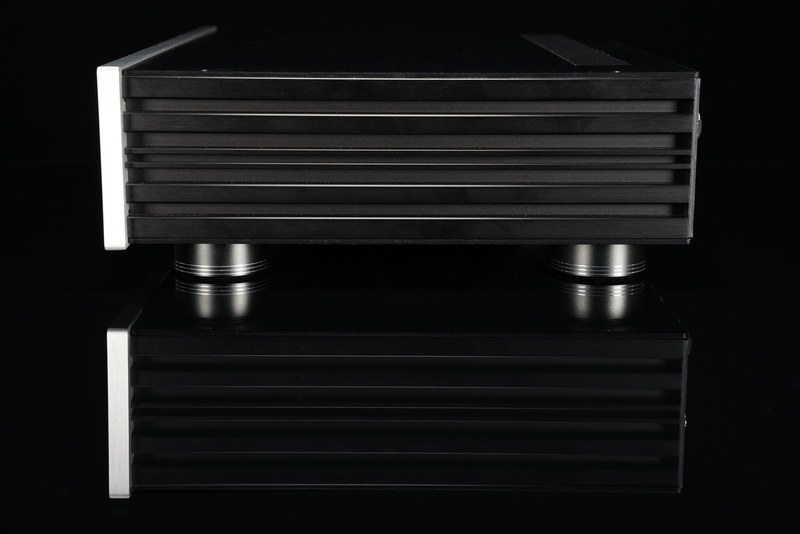 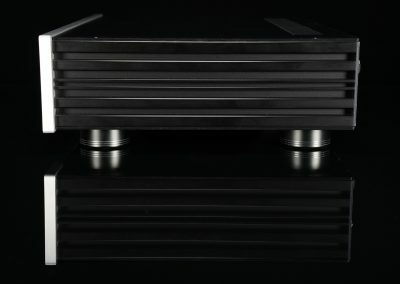 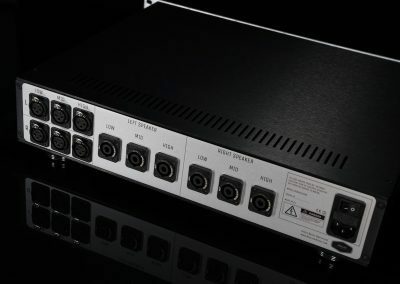 The NC100HF is a dedicated tweeter amplifier.